Work contracts in Spain are sought after and provide strong protection for employees. You employer will pay your social security and is responsible for collecting your income tax before paying your net salary. Income tax rates are typically 19%, but can be lower depending on earnings. You will be required to complete a tax return every year, and the good news is that you will often get a rebate! It’s recommended that you use the services of an Asesoría (an accountant) who will do your tax return for you. Having your social security paid will give you, your spouse and children full health cover and an entitlement (after 2 years) to both the very generous unemployment benefit in case of redundancy, and to a pension. Spain is also a great place to work in terms of holidays, there are 30 days per year plus fiesta days for full time workers. Labour costs in Spain are high, so many employers pay a low basic salary (as costs are based on the amount paid) and top up with cash. This is not legal, but nevertheless it is common practice. There are two different types of work contracts, indefinite or temporary. A temporary contract can be issued if the role is for training, replacement of an employee for a specific time, or for completion of a specific time-related job. An indefinite contract can be issued for part or full time roles. Your contract should include both details of you and your employer, start date, type of contract, profession, number of days holiday entitlement, description of your working hours and specification of any trial period. The contract must be signed by both parties and stamped by Oficina Nacional de Empleo – the Employment Office. The Estatuto de Trabajadores describes the minimum working conditions for jobs in Spain. The standard work week is 40 hours, maximum hours per day is 9 with a rest of 12 hours before your next shift. All workers should have uninterrupted rest of one and a half days per week. There are 14 national holidays defined in the Calendario Laboral for the region and 30 calendar days. Overtime is restricted to 80 hours per year. All of these can be negotiated under the collective bargaining depending upon the role as long as the employee is compensated. The minimum annual salary is 858 Euros per month. iIf you are earning over this amount your employer will deduct monthly contributions from your wages. Social security is currently 6.4% of your taxable income and paid to the Tesorería General de la Seguridad Social. 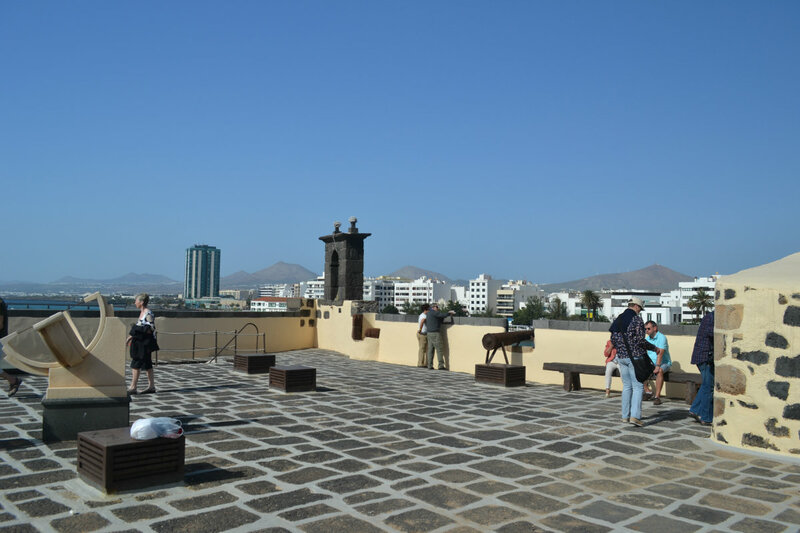 Your employer will be asked to deduct personal income tax at the level determined by your self assessment annual returns, the general tax free allowance is 5,550 Euros per year. The work ethic is different to many northern European countries – people in Spain work to live, rather than the other way around. 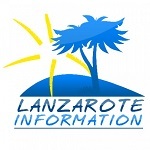 You can see jobs in Lanzarote here: Jobs in Lanzarote. Bright spacious 2 bedroom Apartment, with ample parking, central location within walking distance of all amenities & the beautiful Dorada Beach.